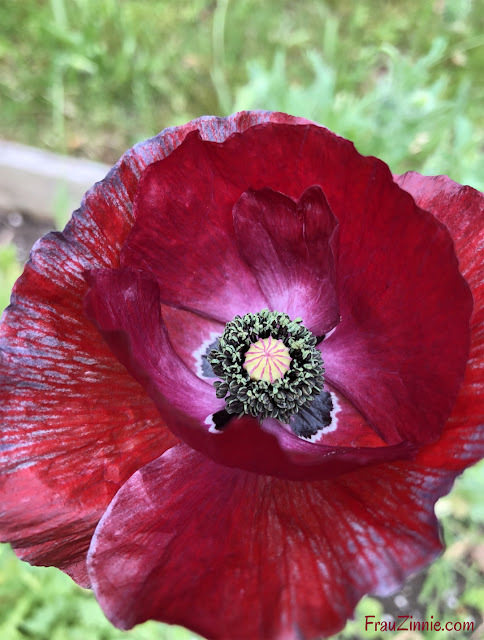 This is a new plant that I am growing from seed this year — the Pandora poppy. I sowed these seeds in late winter before a snowfall, which helped to stratify them. I have to be better about thinning my poppies out in spring, because the competition for space dwarfs their size. 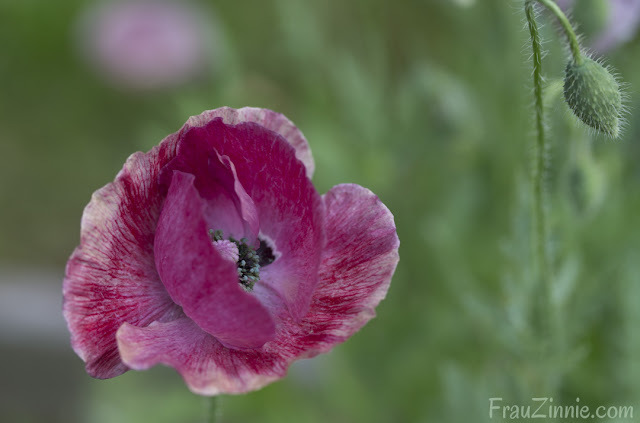 The color in the petals of these poppies reminds me of a watercolor painting, ranging from dusky rose to burgundy. I'll be continuing to grow these in the future.